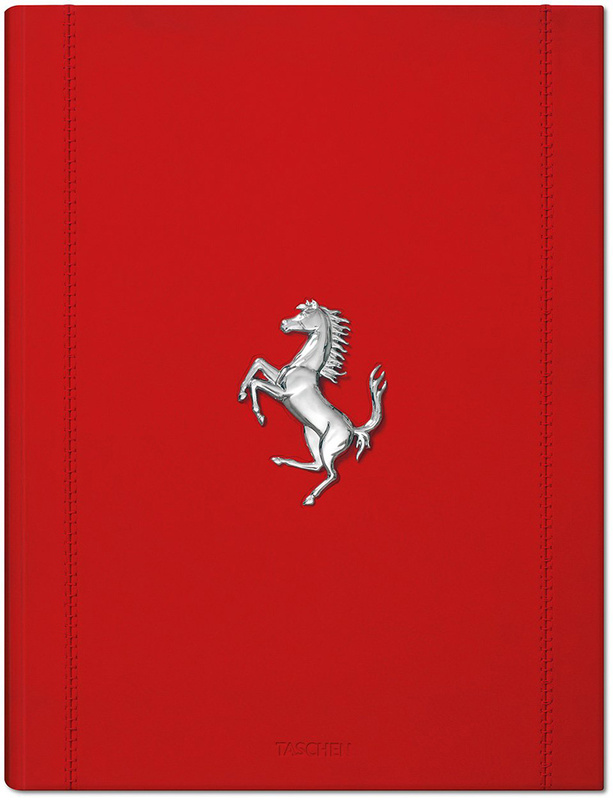 for seven decades, the name ferrari has been synonymous with speed, style, and flair. 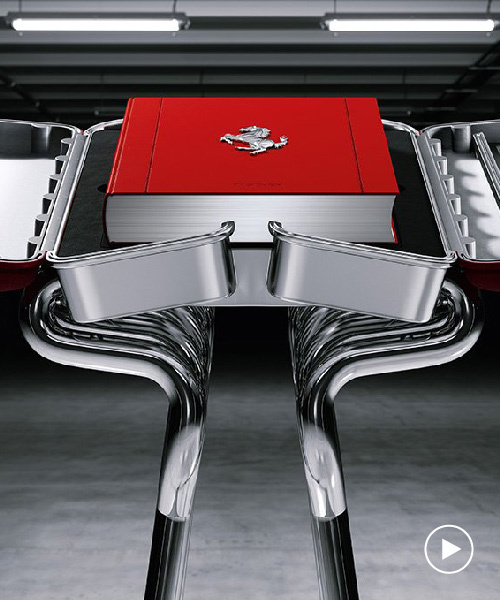 since 1947, when enzo ferrari founded the italian powerhouse, the legendary prancing horse has enraptured fans and collectors across the globe. from LEGO replicas of its famous formula 1 cars, to its street-legal supercars, the desirability of the ferrari brand remains unparalleled. 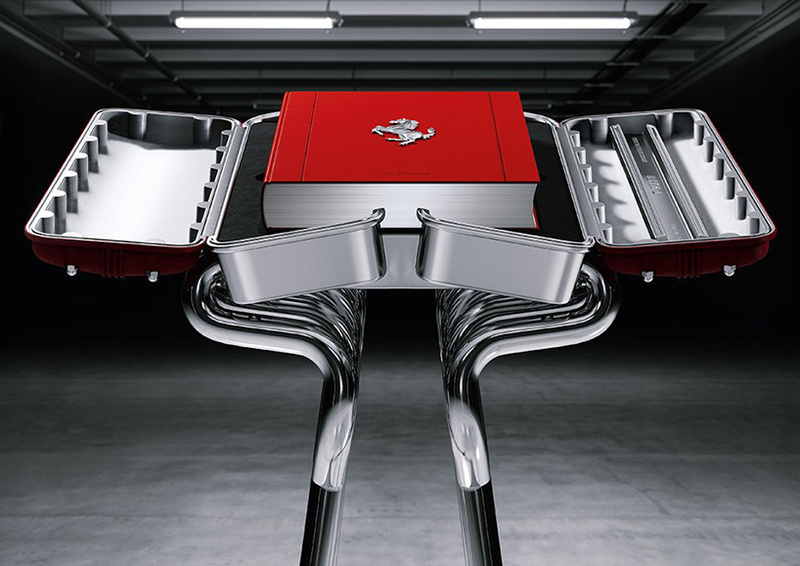 now, the italian automaker is celebrated with a monumental limited edition publication, which even comes with its own case designed by marc newson. 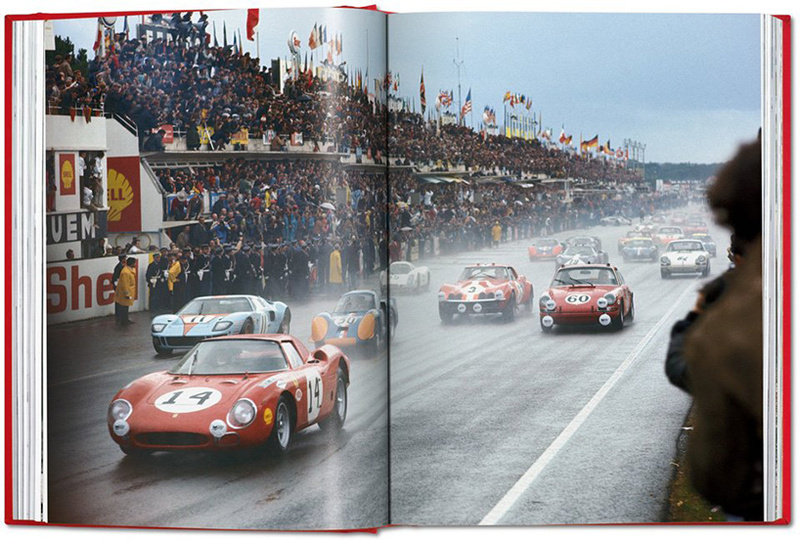 to compile the epic tome, publishers taschen worked in close collaboration with ferrari to create a true collector’s item. 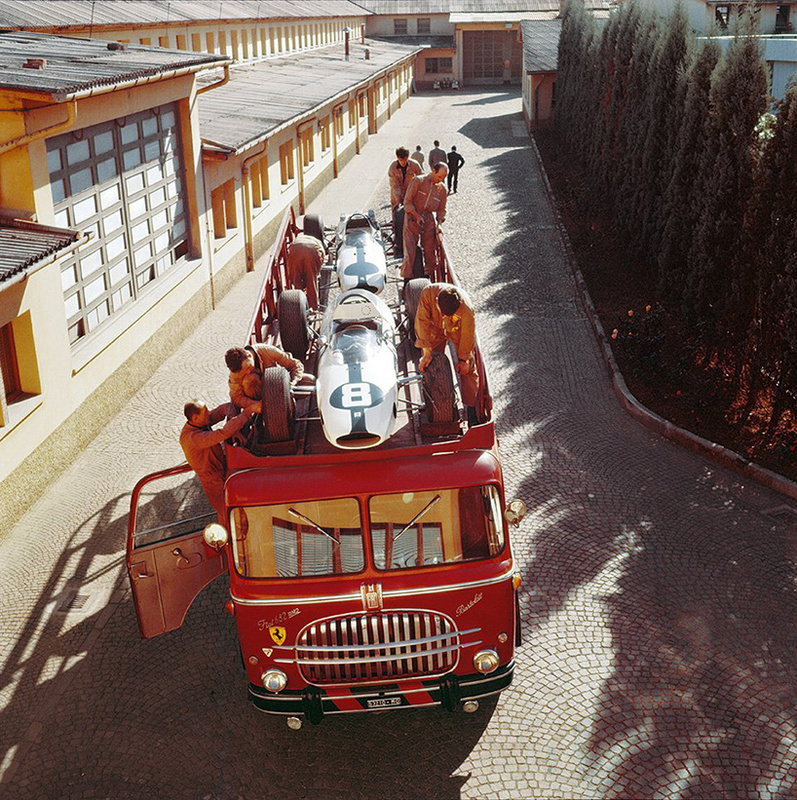 unparalleled in scale, the production features exclusive content from the company’s archives and private collections around the world, bringing together hundreds of unseen photographs and documents to reveal the stories behind ferrari’s race victories, its protagonists, and its legacy. 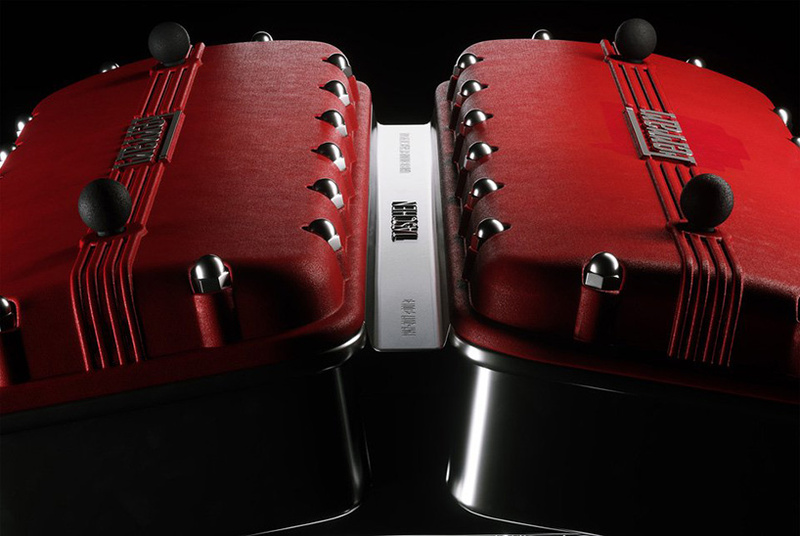 limited to just 1,947 signed and numbered copies, the handcrafted publication is leather-bound and enclosed in a ferrari motor-inspired aluminum case designed by marc newson. while the collector’s edition (no. 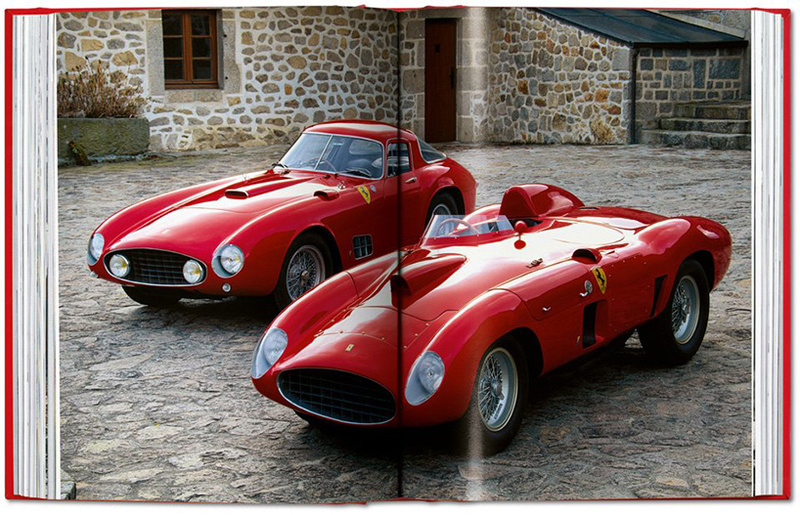 251–1,947) is signed by piero ferrari, the art edition (no. 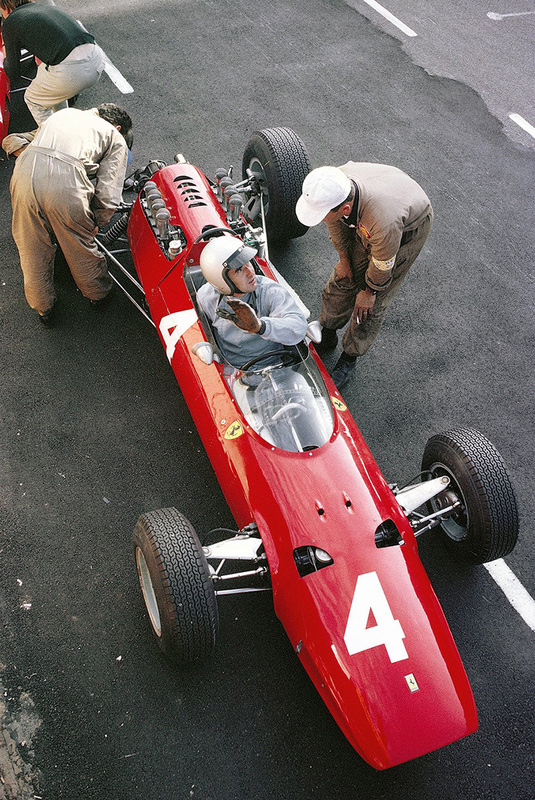 1–250) is signed by john elkann as well as the late sergio marchionne, who passed away earlier this year. 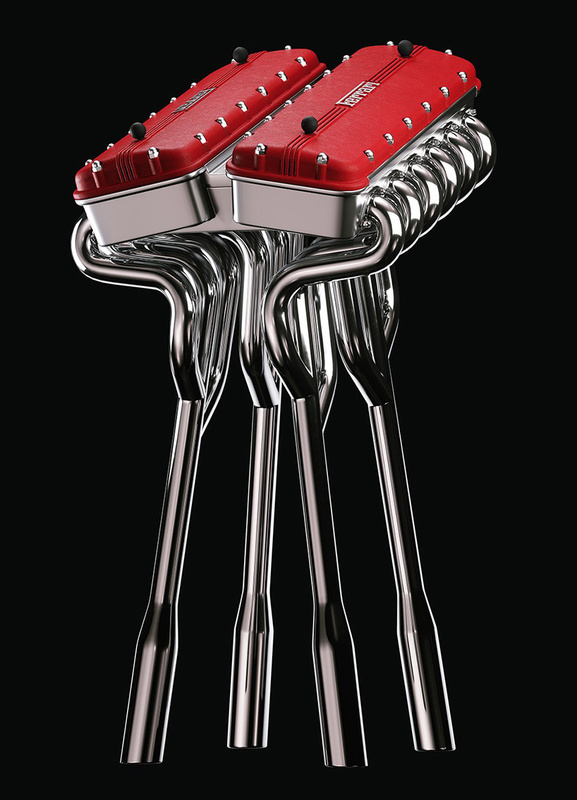 the art edition is also elevated by a newson-designed sculpture evocative of the 12-cylinder engine in hand-bent, flared chromed steel. 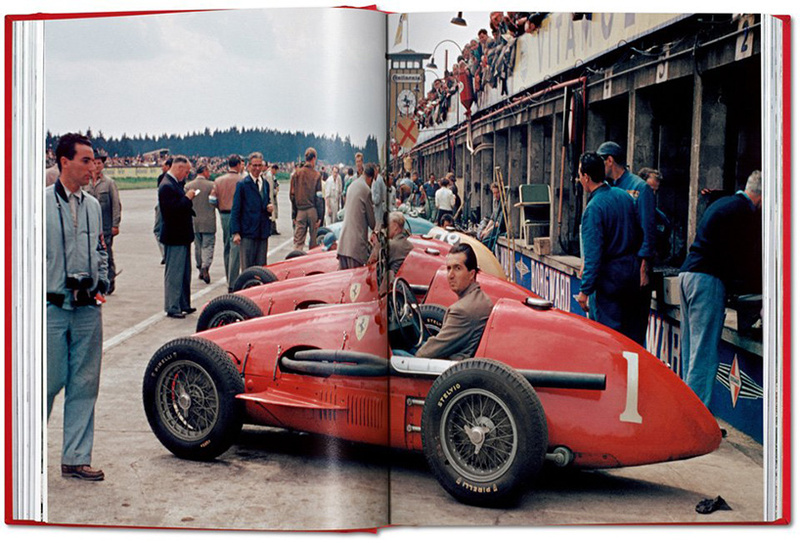 edited by italian journalist pino allievi, the limited edition publication contains original documents of famed ferrari drivers and a never-before-seen appendix gathering all of its race victories since 1947. measuring 32.4 x 43.2 centimeters and spanning 514 pages, the comprehensive tome is the ultimate collector’s piece for ferrari tifosi everywhere, and — at a price of £4,500 ($6,000 USD) — is just a fraction of the price of a real sports car. 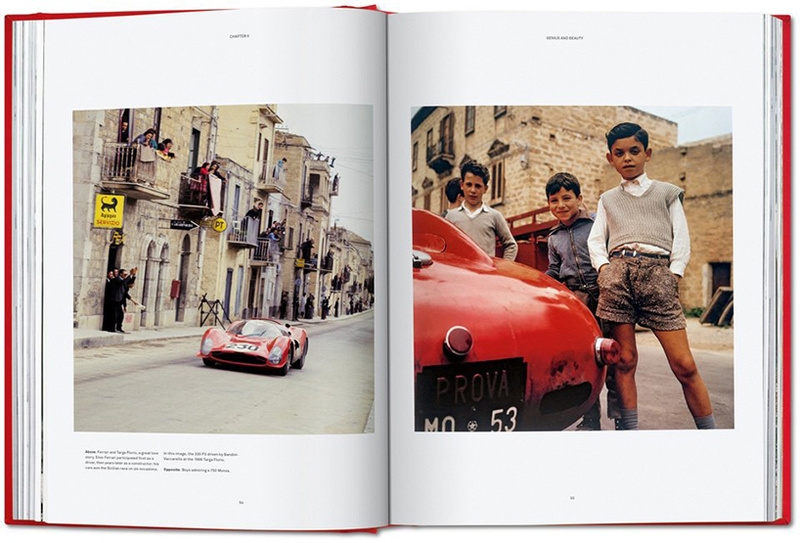 the publication is available via taschen’s website.